According to a recent article at Public Knowledge, cables companies are pushing the Federal Communications Commission (FCC) to reconsider a rule regarding the encryption of the basic cable tier. During the early nineties, a rule was adopted by the FCC to make sure cable companies kept a portion of the broadcast stations completely unencrypted. 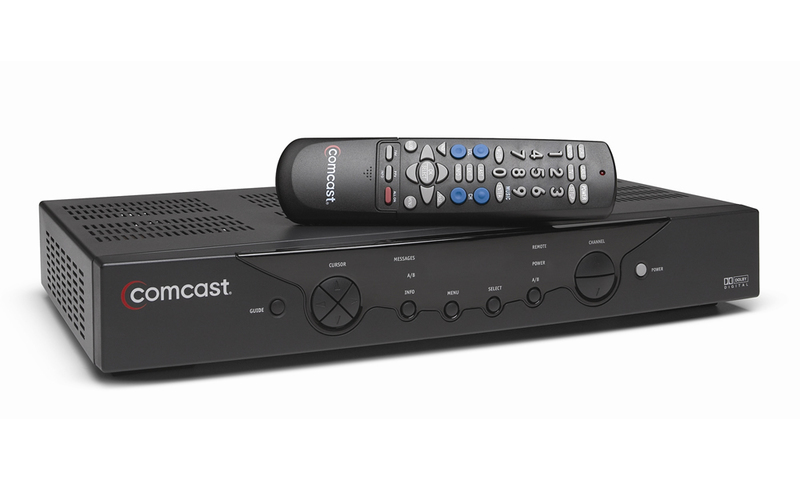 Commonly known as “basic cable” by the public, these stations can be accessed without the need of a set-top box. This is useful for households that have multiple televisions and don’t want to pay an addition $5 to $15 for each set-top box. It’s also used by many public institutions, like schools, as well as consumers that receive poor over-the-air reception through an antenna. Cable companies are arguing that costs will go down by removing the basic cable option, specifically due to the ability to remotely service digital boxes rather than sending out technical support and a reduction in piracy by encrypting the stations. However, this would also put cable companies in the position to vastly increase the amount of set-top boxes currently in American homes and increase revenue from set-top box rental fees each month. This also puts the cable companies in the position of providing exclusive access to these stations and can charge licensing fees to any third-party company that wants to develop a solution to watch cable channels within a separate software interface such as the Boxee Box. Representatives from Boxee flew from New York City to Washington D.C. to meet with the FCC and offer up a presentation on why reversing the original ruling would be a poor decision. 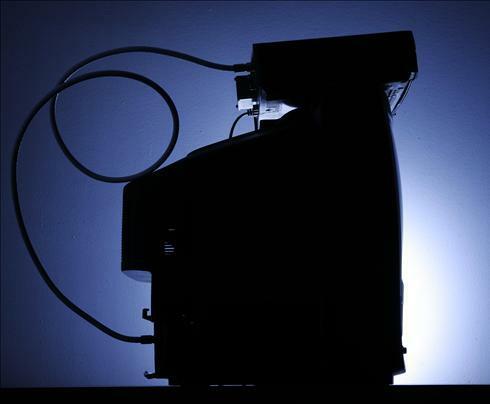 Boxee employees argued that changing the rule would eliminate the functionality of all existing computer TV tuners and put low-income families at a disadvantage. They also made the point that increasing the number of set-top boxes by millions would mean a sharp uptick in the power consumption withing an average American home. By adding two to three more set-top boxes at all televisions within the household, yearly power consumption could potentially double according to Boxee’s research. In a blog post created earlier today, Boxee Founder & CEO Avner Ronen made the argument that Charter, Comcast, Time Warner Cable and Cablevision lost a combined total of just over 375,000 subscribers in the third quarter of 2011 and are looking for a way to boost revenues. While subscribers peel away for cheaper entertainment options like Hulu Plus and Netflix, the cable companies want to roll out millions of set-top boxes to offset the loss. According to Ronen, the cable companies have spent approximately $50 million dollars on lobbying efforts during 2011 and have been supported by the Motion Picture Association of America (MPAA) in the past. Boxee is attempting to rally support from the public as well as organizations like the Consumer Electronics Association (CEA). Over 80 documents have been filed with the FCC regarding this issue and can be viewed by the public within the FCC’s Electronic Comment Filing System. During the hearing, Boxee representatives also declared support for Allvid, a CableCARD replacement proposed by the FCC that would allow consumers to connect to cable TV, satellite TV, Internet TV, VDSL and IPTV through a single adapter. In addition, a single adapter would allow up to six televisions to connect and receive video programming within the home over IP. Internet companies like Google and consumer electronic companies like Sony have come out in favor of the proposed solution, but the MPAA and cable companies have lobbied against it.